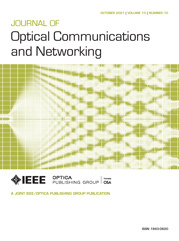 Relation between latency, reliability, and spectral efficiency for several applications. See Sehier et al., pp. B97-B108.